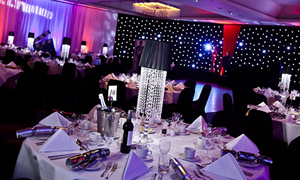 Christmas party venues in London, Birmingham, Manchester and around the UK. Our team are experts at delivering a memorable experience for companies of all sizes. You’ll be amazed what we know about Christmas Parties! No need to look any further, your perfect Christmas party is just a few clicks away. 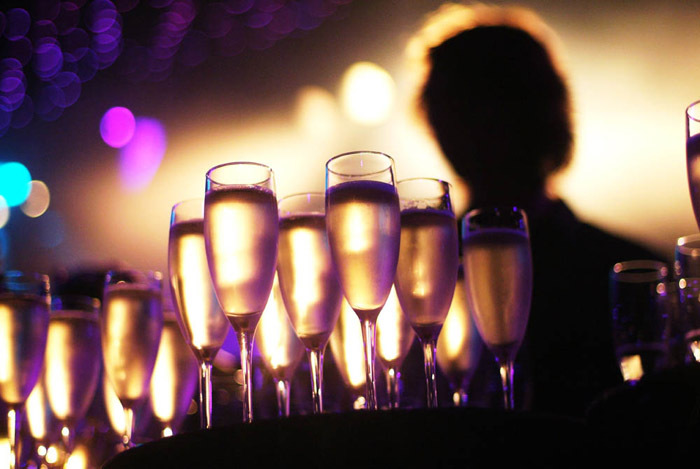 Take the hassle out of organising the office Christmas party and let us do the hard work. 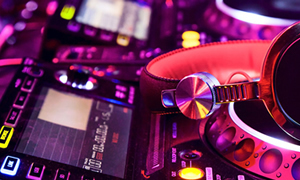 Simply browse our huge selection of traditional, themed, join-a-party, marquee and exclusive Christmas party venues and let us know exactly what you are looking for at a London party venue or anywhere across the UK. We specialise in Christmas Parties, nobody knows the market like us! This means we are ideally placed to serve you, the customer, with the best possible, unbiased advice. Having been involved with the Christmas Party market for many years we know our venues personally and can recommend the parties we believe are best for you. Talk to one of our expert advisers who will look after your booking from start to finish. We work with venues across the whole of the UK, so whether you are looking for a party in Aberdeen or Yeovil we know all the best locations. Using our knowledge and experience it saves you time; we do the hard work and you can receive the praise! Our team always finds the best deals and our relationship with venues often means we have exclusive special offers. Ask one of our team for details of any special offers available in your area.